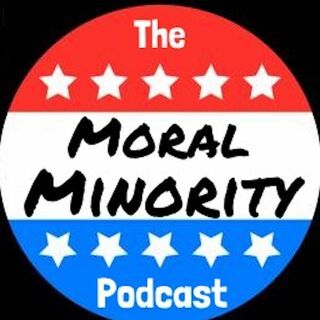 Explicit Episode 5: "Non-Denominational Snakes"
In this episode, Marcel can't stop noticing things about Israel, Dan literally phones it in, and we Condemn Anti-Semitism in all it's forms. *Note: We Apologize For Dan's Poor Audio Quality This Week. We have made this weeks episode available at a discount, for your inconvenience. Thank you. Did Bees Commit a Hate Crime in South Carolina? Did Jussie Smollett Just Become the Real Victim Here? Did Ilhan Omar Do Anything Wrong? Did Kim Jong Un Read The Art of ... See More the Deal? Did Michael Cohen Actually Say Anything? Did Rand Paul Watch 'Mr. Smith Goes To Washington' One Too Many Times? Did Twitter Liberals Really Just Discover That John Wayne Wasn't Woke? Does Marcel Really Not Know The Difference Between Action Movies and Westerns?